Please enjoy creative party cuisine using seasonal ingredients. We prepare dishes filled with seasonal seasons. 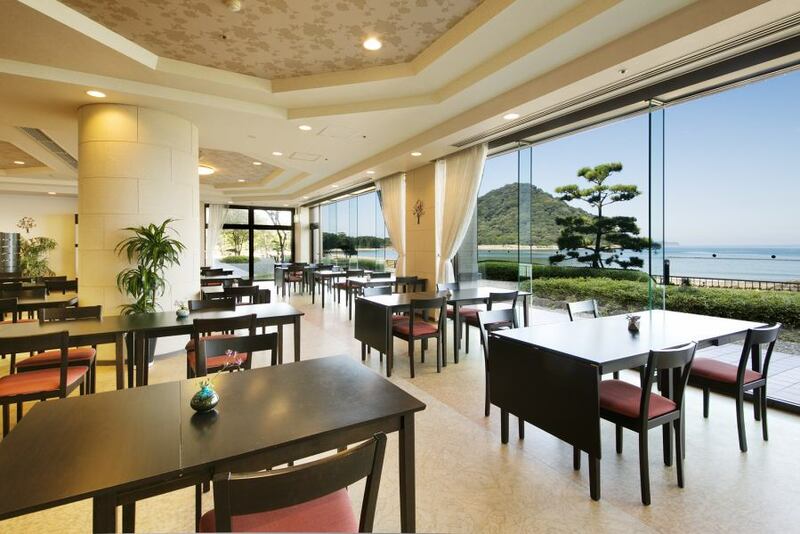 【Restaurant Shizuki】You can watch the ocean while having a meal in a restaurant with a sense of openness. 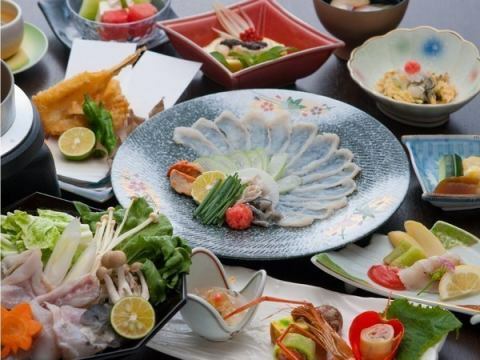 Kikugahama is a space where you can relax and eat while watching Kikugahama. You can have dinner in the room without worrying about other customers.We can relax and eat, so we are safe for those with small children. 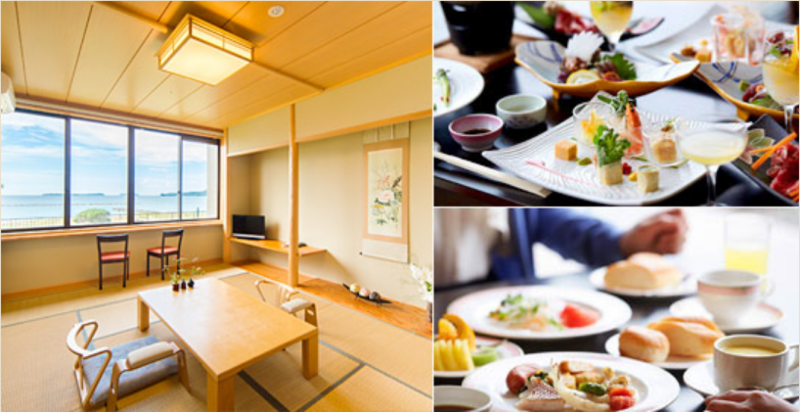 ※We will introduce the room plan only for weekdays. 【The hotel's only room plan! 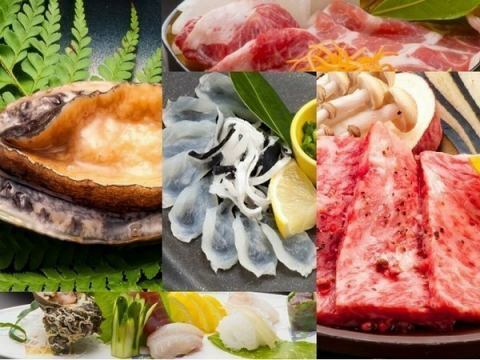 】＜Limited to Weekdays＞A popular plan while watching the superb view "Selected three delicious disehes"
☆Selected five delicious dishes☆, Japanese creative Kenran beef"Kenran beef", "Ocellate puffer Kenran beef Ocellate puffer", "Sweet Snake", "Mutsumi Pork" and "Abalone"
We will serve you with passionate Kaiseki cuisine. 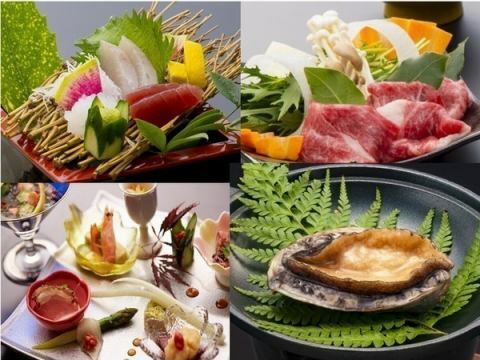 We prepare creative dishes filled with seasonal seasons. I have been doing this year again.The season when Fukui dances in Yamaguchi! There is Mihagi The Big Wave of Fuku is coming here also in Hagi City. 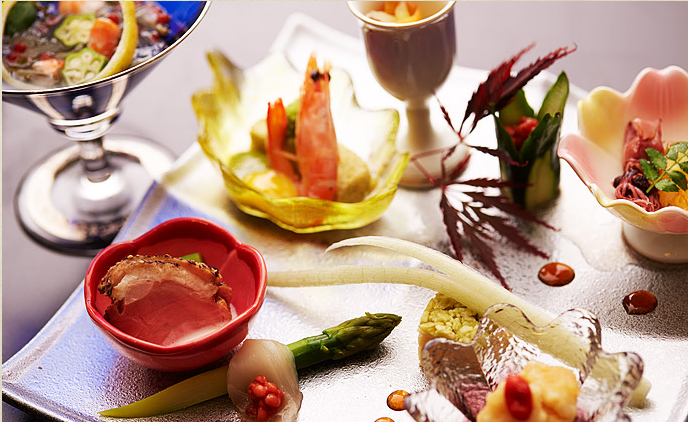 ·Today's wrapping dish (no recommendation of chief chef), so-called "rip"
Enjoy petit luxury with dishes with seasonal ingredients!